Romain Saiss is a reliable and versatile option to Nuno Espirito Santo in defence or midfield. The Moroccan is usually utilised in the midfield, but adds options having previously played in defence. Saiss joined from Ligue 1 side Angers in August 2016 and made 25 appearances in his debut season at Molineux and a further 44 last time out. Previously Saiss had spent his entire career in France, initially with Valence, Clermont and Le Havre. 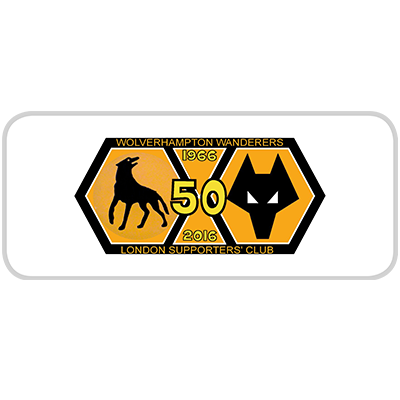 The Moroccan international then enjoyed a season at Angers, making 35 appearances, which earnt him a move to Wolves. Saiss had to wait a while for his first goal, which finally arrived in a 4-0 win at Burton Albion in September 2017. 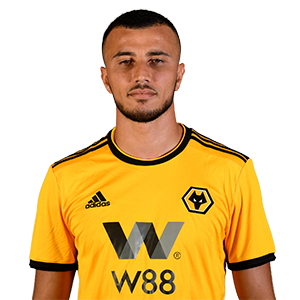 His performances for Wolves during 2017/18 season earned Saiss a place in Morocco’s World Cup squad and he started games against Iran and Spain in Russia. On Boxing Day Saiss netted his first Premier League goal, earning Wolves a point at Fulham with a late strike.